Difficult, persistent social problems are not in short supply. When existing responses fall short, we hunger for new, more effective approaches. For nonprofits, the challenge is often to find resources to support innovation and, when successful, bring it to scale so the benefits can be widely shared. 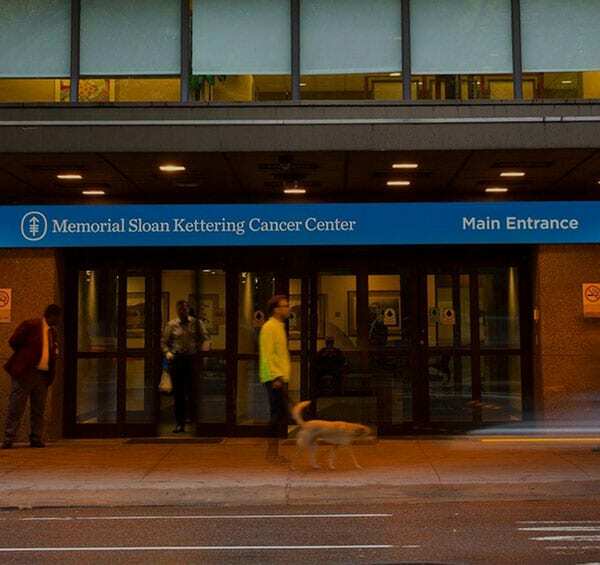 But the recent struggles of the Memorial Sloan Kettering Cancer Center (MSKCC) illustrate that as rewards increase, so do ethical challenges. Protecting a nonprofit’s autonomy is a challenge. While the costs and potential profits of medical research are larger than those facing many nonprofits, the need for ethical clarity is the same. The whole reason for being in the cancer care business is that you’re trying to help people in need, and that’s not at all the company’s main purpose. It’s to generate profits on their products. In a letter to its medical staff, MSKCC’s leadership saw only an issue of transparency. We want to be abundantly clear that [MSKCC] stands firm behind our colleagues and our commitment to work with industry and to responsibly develop new scientific discoveries for the benefit of cancer patients. Our faculty are committed to personal integrity and professional ethics, with the singular focus of our mission. Central to that mission is our focus on taking basic science and developing it into lifesaving therapeutics to fight cancer—an accomplishment that can rarely happen in academia alone.